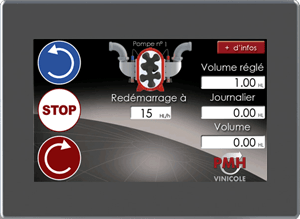 In its on-board electronics range, PMH Vinicole proposed a series of innovation in 2015 and 2018 including the integrated flow meter OENOFLUX®, a counter for strengthening the pump user experience on OENOPOMPE and SMARTFLEX on which the flow meter is installed. This electromagnetic counter provides the precision necessary for barreling operations, assemblies and transfers of alimentary liquid. 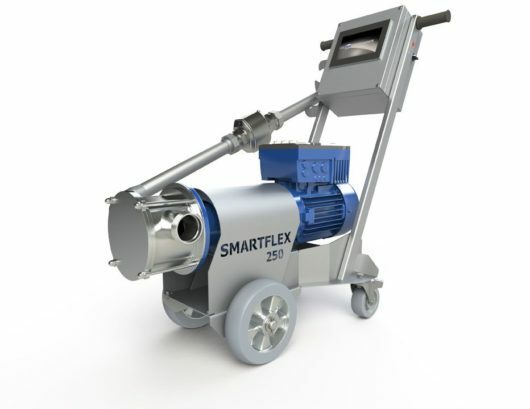 Installed on a pipe attached to the lobes or impeller pump, the flow meter measures and transcribes directly on the pump screen control, the recorded data. Conversely, the programming of the volume to be transferred is effected with precision (accuracy of 99.7 %). 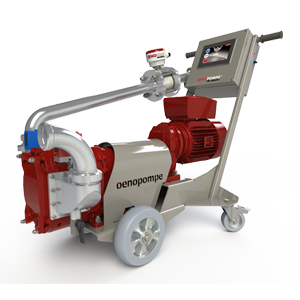 The operation to be performed while having a true mastery of the flow on which the flow meter is installed. 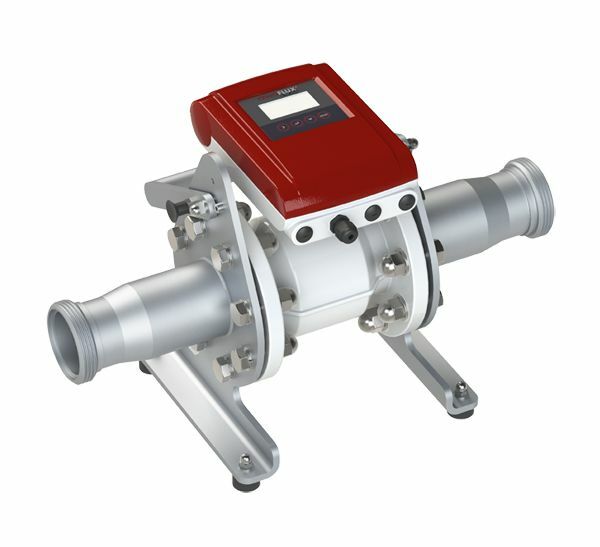 This integrated flow meter, is characterized by a simplicity of design and installation. The electromagnetic sensor of the OENOFLUX clean and sterile in any situation. 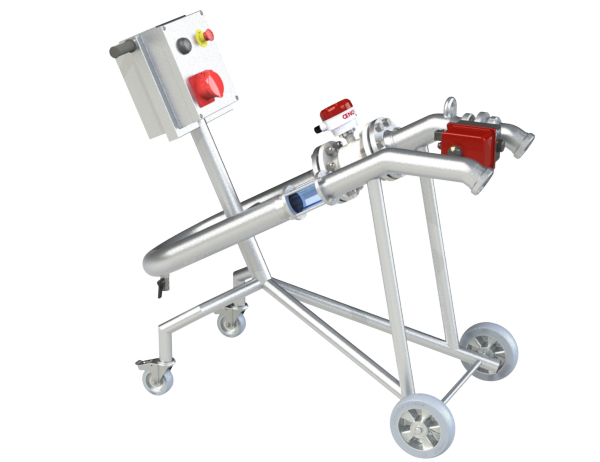 The casing designed stainless steel is compatible with the most severe cleaning products used in a winery and more widely by the food industry. 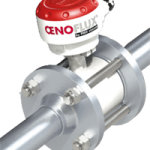 Proven experience electromagnetic measurements by PMH Vinicole, gives the flow meter OENOFLUX real reliability in use. 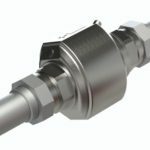 The measuring accuracy of the electromagnetic sensor (99.7 %) enhances the accuracy of the flow calculations, reduces fluid loss to a minimum, either for transfer of wine or other liquids. 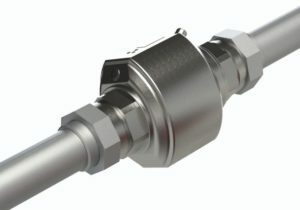 The flow meter OENOFLUX offers a wide choice of connections: DN40, DN50, DN70 or according to your standards (MACON, SMS, DIN, etc. ).